With the world distracted by war, the Nazis brutally reshaped the demographics of Europe in the south of Poland. 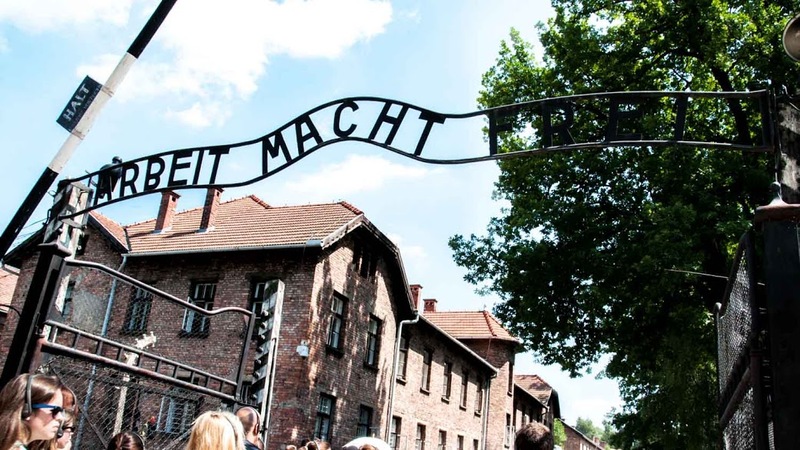 The harrowing truth wasn't revealed until far too late, but here are a few of the many things you'll learn on your tour of Auschwitz-Birkenau. 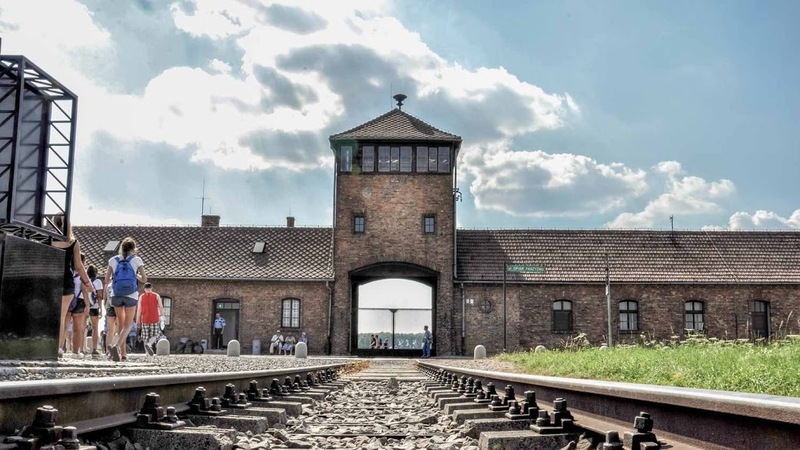 Auschwitz-Birkenau – or Auschwitz II – was used as a death camp from 1942, primarily for Jews. Auschwitz I had already been holding Polish political prisoners for two years. There was a third camp too. 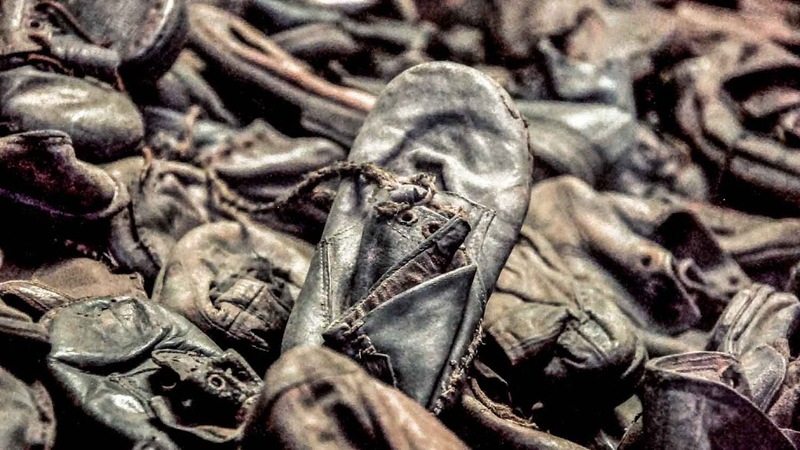 Monowitz – or Auschwitz III – was set up to provide slave labor for IG Farben. The Allies dissolved the chemical company the war. 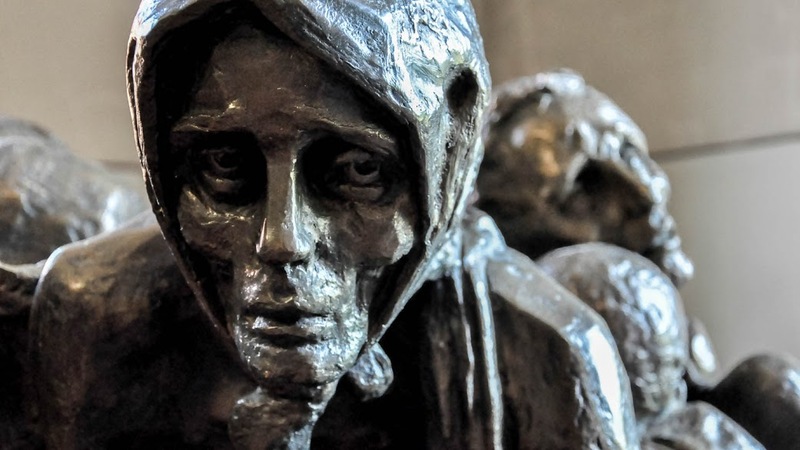 90% were Jews, but thousands of Poles, Romani, Soviets, Jehovah's Witnesses, and homosexuals also died at Auschwitz. As did prisoners from other nationalities. Not even most Germans knew what was happening at the camps. Arrivals were met with the slogan "Work sets you free." In hindsight it's hard to say how convincing that actually was. Disguised as a farmer in Gottrupel, Rudolf Höss evaded capture for a year after the war. In spite of his expressed remorsed, he was hung outside the camp's crematorium in 1947. The Auschwitz-Birkenau museum is open daily from 8am except for January 1st, December 25th, and Easter Sunday. It closes at 3pm from December to February, 4pm in March and November, 5pm in April and October, 6pm in May and September, and 7pm from June to August. The site can be accessed for free but it is advisable to take a tour. If you decide to do so, book your tickets in advance. The best ones fill up very quickly! How to get there from Krakow? The easiest way is simply to book an all-in-one tour that leaves from the city. Alternatively, inexpensive buses frequently leave from the basement floor of Krakow's main bus station. You can also take a train to the nearby town of Oświęcim. Krakow is a wonderful city with a great deal of attraction to please tourists. 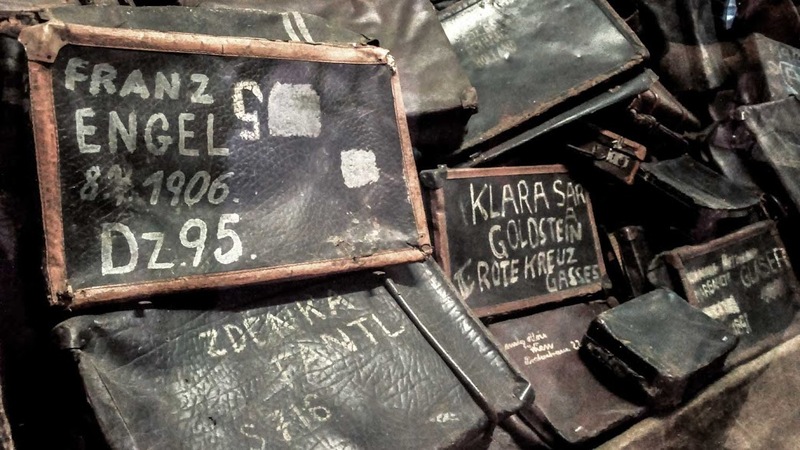 Though Auschwitz may be an essential part of your trip, it can be emotionally overwhelming. We recommend that you leave it till last. Basic entrance is free, but it is highly recommended take a tour which will have a cost depending on which one you choose. It's not required but highly recommended. Best to book in advance online! There are direct buses from Krakow. Alternatively, take the train to Oświęcim and then hop on local bus to the site.